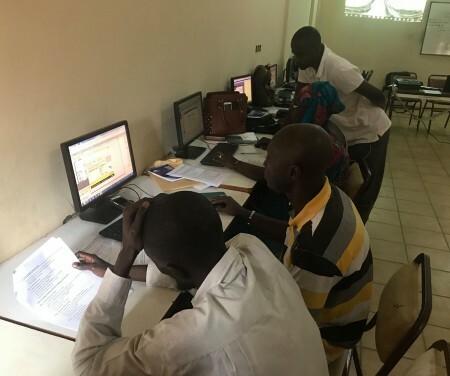 Scholarship for Gambian youths to pursue employability skills development training in any of the following areas of study: (1) Satellite Receiver Installation; (2) Mobile Phone Repairs; (3) Laptop Repairs. Deadline for submission of applications is WEDNESDAY, 20 September 2017 at 12 noon. All interested Youths are required to pick up Application Forms from the Admin Office at GTMI. The Form should be properly filled and returned to GTMI no later than 12:00 noon on 20 September 2017. Deadline for submission of applications is WEDNESDAY, 20 September 2017 at 12 noon. For any enquiries, please contact GTMI.